Making mind and soul and body connections to God, that is the object for kids worship. 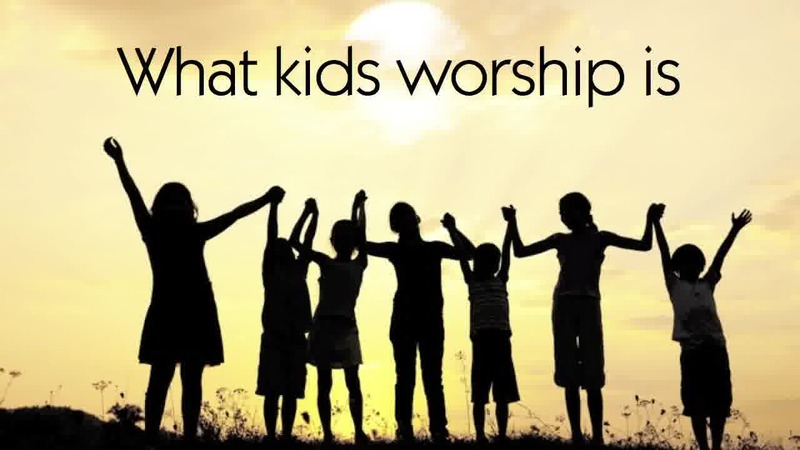 Those connections, when made, can equip your children for a lifetime of worship and connection to God through praise. The things about God become very personal, this is a big bonus to worship. Then your teaching gains power and significance that could stay with your kids through the week and even through the rest of their lives. Do not forget that worship is not just singing songs that help kids to memorize lessons or lists. Songs can be a great learning tool, but not by pouring information into a child. Your kids will be pouring their devotion into God's arms and heart. By singing worship songs, the kids are engaged in a unique mind/soul/body expression of praise and love to God. 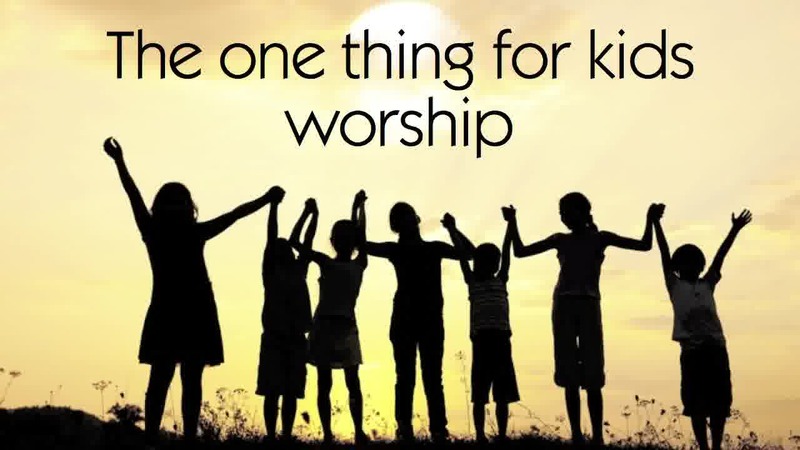 What Is that One Thing for Kids Worship? Plan the worship time by remembering this very mind and soul and body connection for the children. This will unlock their worship to God. 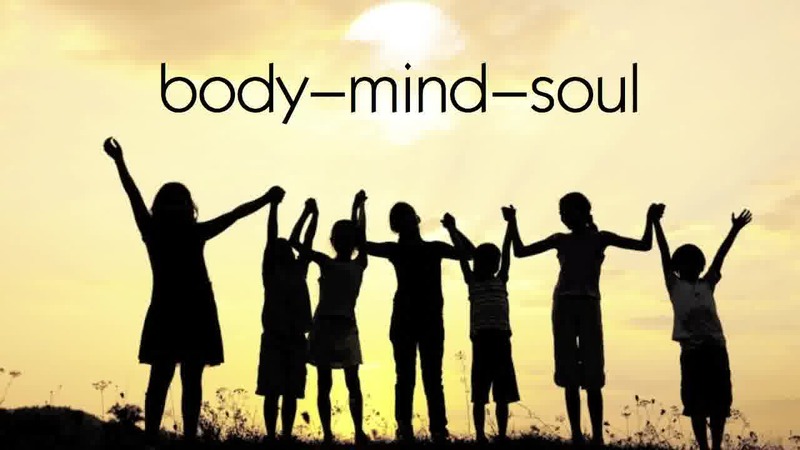 Remember it in this order: body, then mind, then soul. First, get the wiggles out and engage their bodies in movement, and singing. Let them be active and noisy, with clapping and jumping. Pick a song that would encourage this activity. Second, engage their minds. Remind them, through song, that God is active in their lives and in their families and in the world. Find songs that remind us about who God is and what He has done. Third, it is time to make emotional connections. The kids need to take this personally. Go beyond the intellectual knowledge. Here is a good time to lead them into thanksgiving to God for who He is and what He has done. 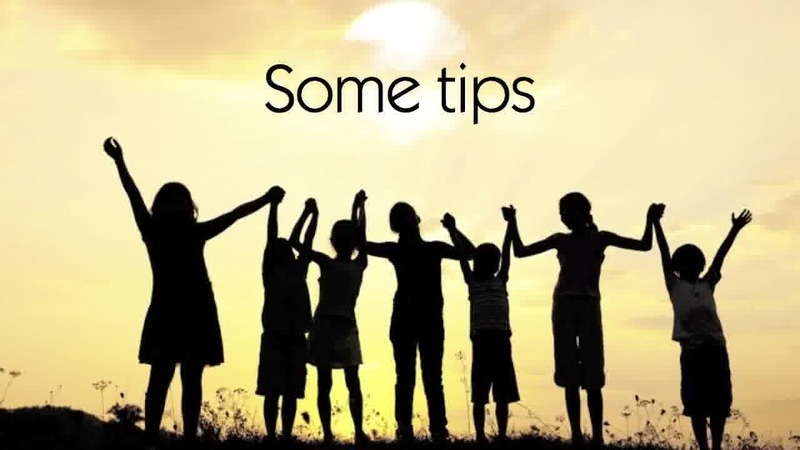 Do You Want Some Tips for Volunteers and Professional Kidmin Workers? A good starting point is your own church's worship style. Start there, and add a dose of energy. Yes, you should choose songs that your children like, but also add some of the songs currently being used in "Big Church." The kids should be a part of the worship culture of their own church. Don't get over involved in motions and dance moves that everyone looses track of the message. Remember that there isn't a defined volume level or musical style in the Bible. However, Psalm 50 encourages us to make our worship loud and enthusiastic. Kids are good at that.